We manufacture the Nalder range of protective workwear and industrial safety clothing at our specialised factory in Nelson. Our designs have been tested and refined by men and women working in real New Zealand conditions… deep sea trawler crews, West Coast miners, farmers, stevedores, mussel farmers, loggers, truckies, and serious yachtsmen. Our products are being used from Antarctica to the tropics and we welcome feedback from our customers so we can continually refine our designs. We manufacture high quality outdoor clothing, that is tough and dependable. We use top quality fabrics imported from Europe, fabrics that are durable and made to last. We can manufacture in your corporate colours. We make to specifications; single thickness, double thickness, strong knee pads, extra pockets. Thick lining, thin lining, no lining – just tell us! Your corporate logo – send it to us, or we can have it embroidered or screen printed on your apparel. We hold many favourite items in stock. We make clothes from XS up to 10 XL. Buy New Zealand made quality. 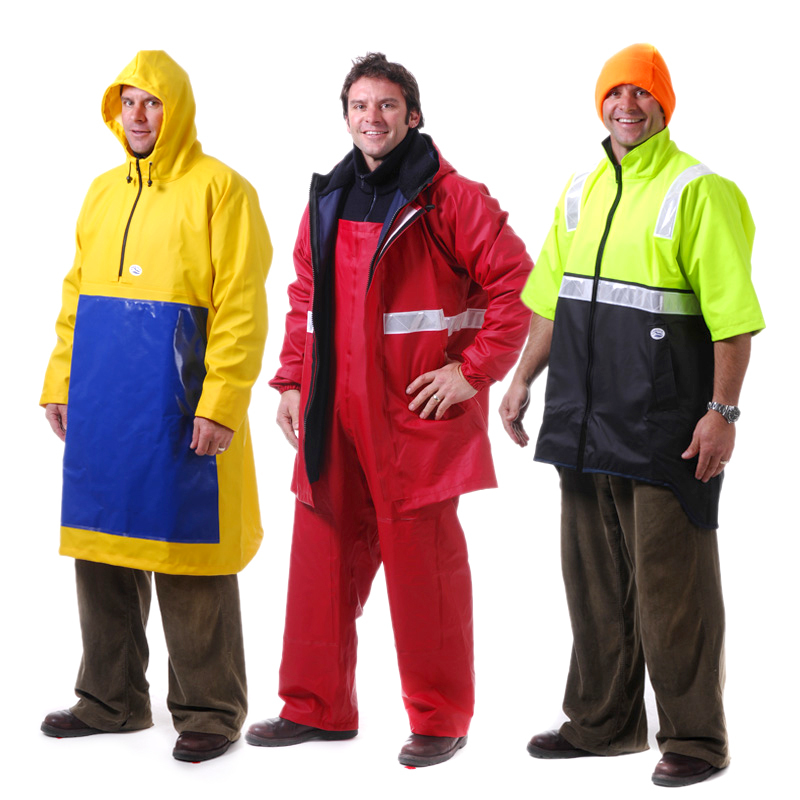 Nalder Protective Clothing is a New Zealand manufacturer that produces an extensive range of waterproof clothing for New Zealand industry. The business was founded at Port Nelson in 1993 by two enterprising young sailmakers in response to the local commercial fishing industry that needed waterproof clothing to withstand the rigours of fishing for Orange Roughy in the deep waters off the Chatham Islands. 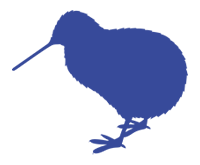 Nalder products are now used by many industries in New Zealand and overseas. Mark Jansen and Partner Lee Stevens purchased the business in 2016. Having worked on farms and power stations Mark knew that a lot of work wear just didn’t cut the mustard. Then while looking for a new business opportunity Mark found Nalder Protective Clothing, an established Kiwi protective clothing brand that manufactured good quality made-to-last Kiwi products. Mark loved the idea of running a strong Kiwi brand, dealing direct with the client, and creating a garment knowing that it would keep Kiwis dry and warm for a long time. Rugged, durable and Kiwi made with a personal touch. We are a local New Zealand company and manufacture all our products at our factory in Nelson. Our delivery standard is within a few days but we will try to meet your needs and can often dispatch an order within 24 hours. Support New Zealand Made Quality!